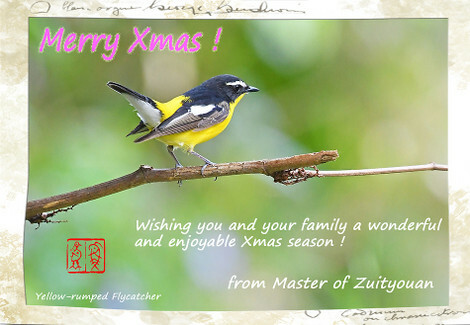 Wishing you and your family a wonderful and enjoyable Xmas season ! 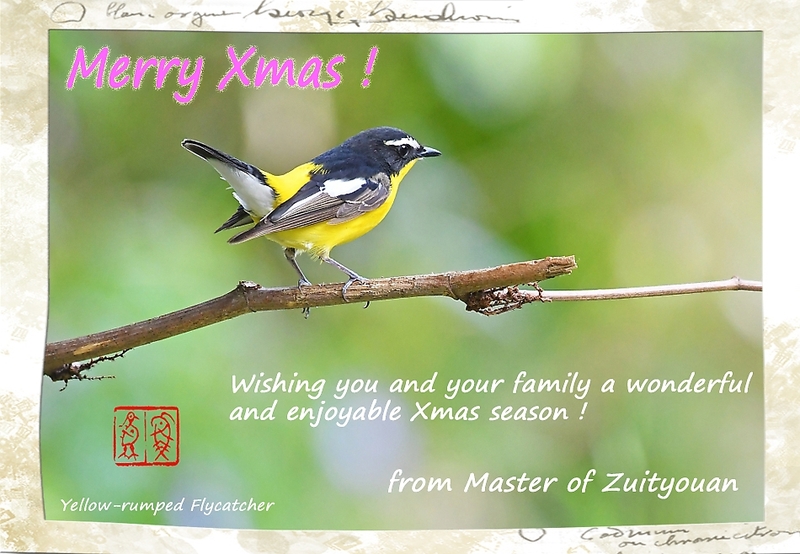 Wishing you and your family a wonderful and enjoyable Christmas season ! 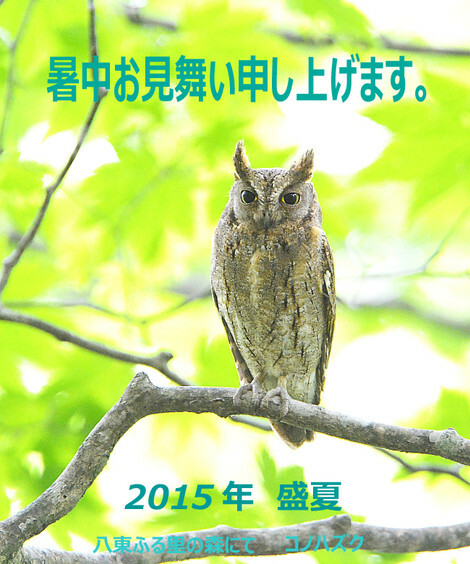 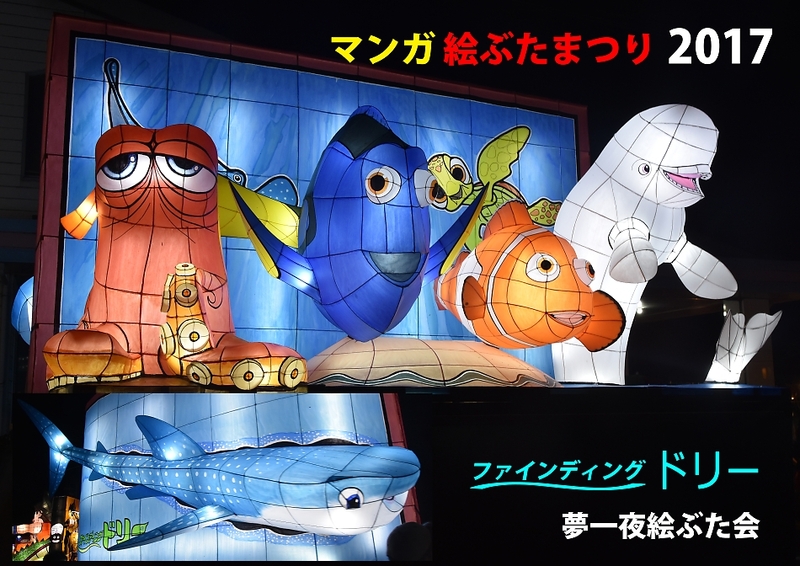 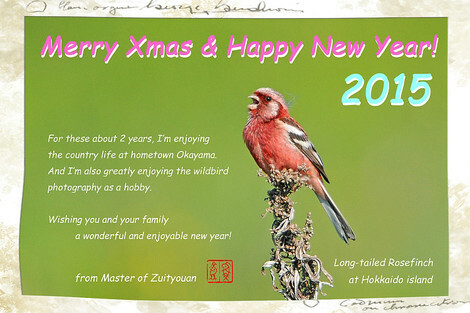 May the great happiness visit to the people and wild birds all over the world ! 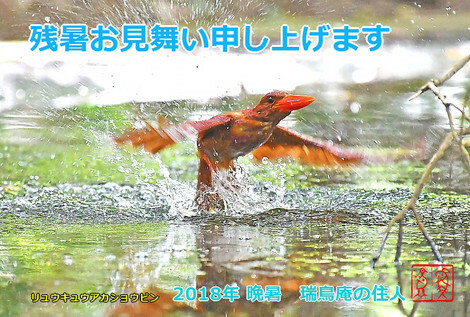 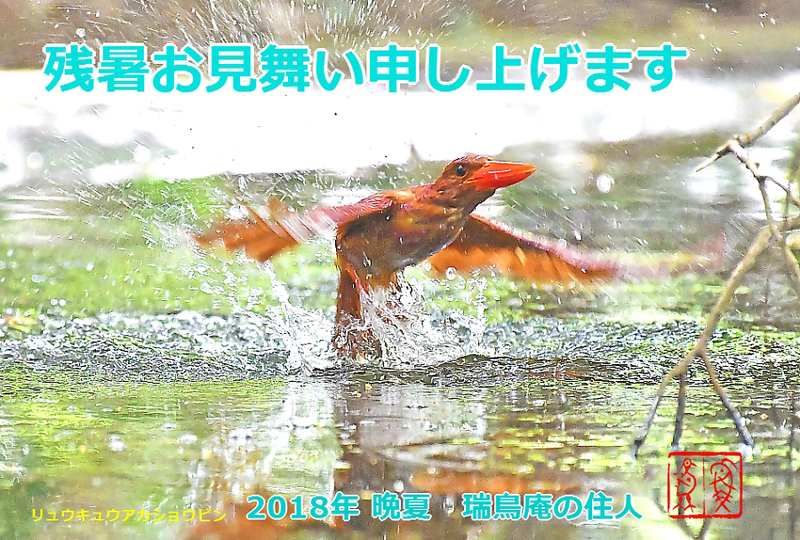 I am enjoying photography of wild birds at all over Japan and also enjoying a country life with my childhood friends at my birthplace, Okayama, over half year. 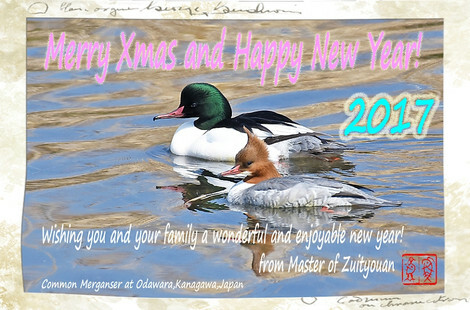 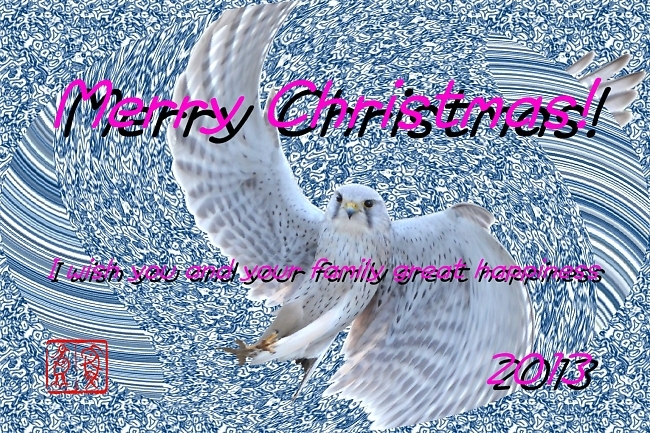 I wish you a happy holiday season and a new year filled with peace and beautiful birds. 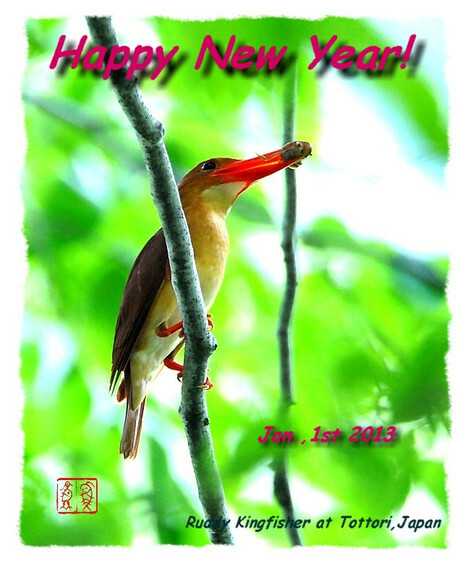 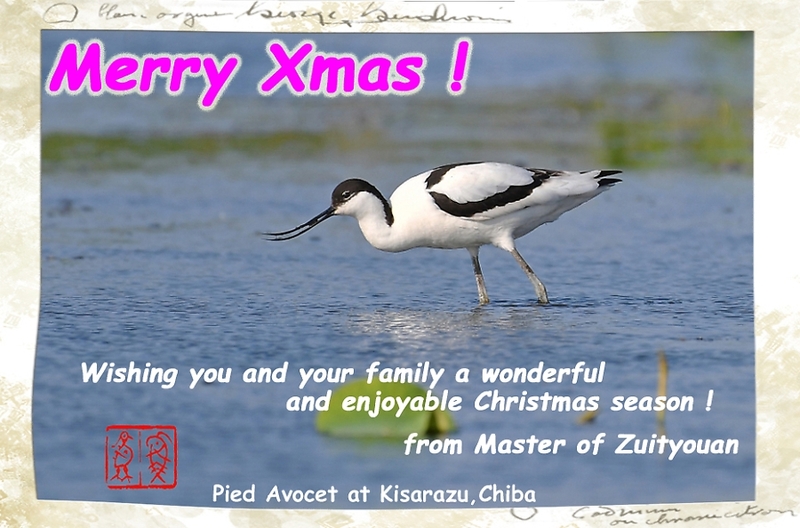 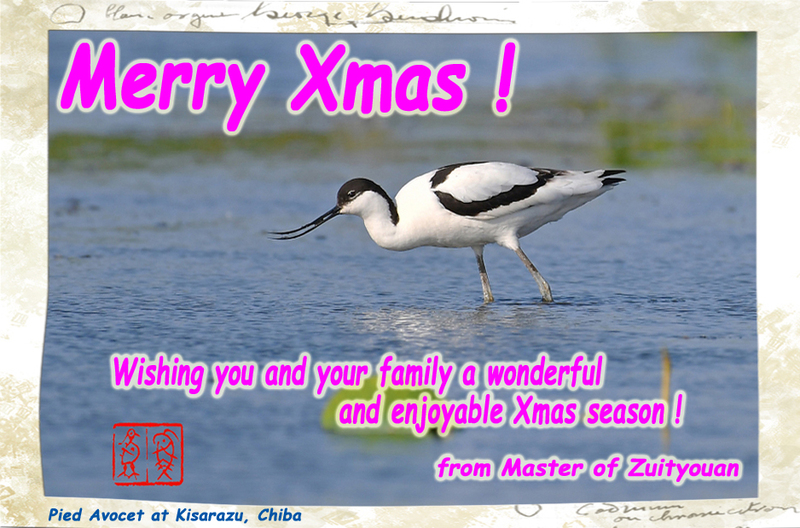 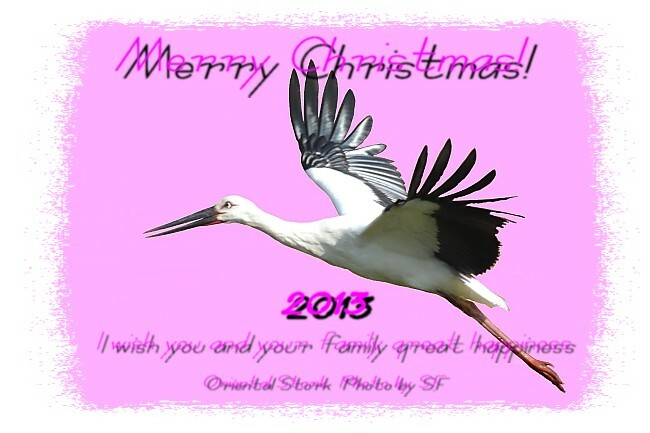 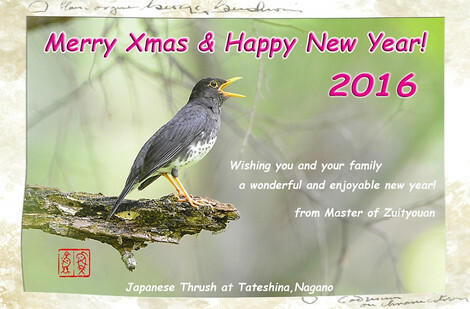 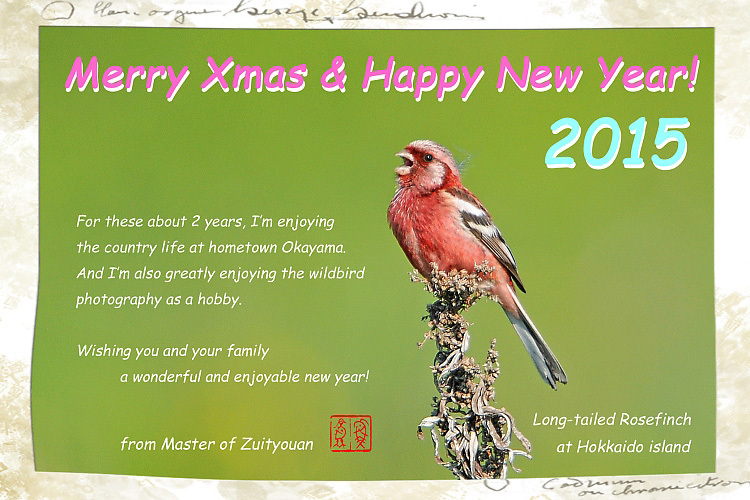 I wish you a happy holiday season and a new year filled with peace and rare birds.